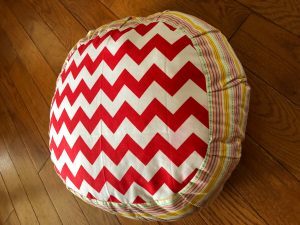 A fun pillow for any use. Kids or adults can make it! 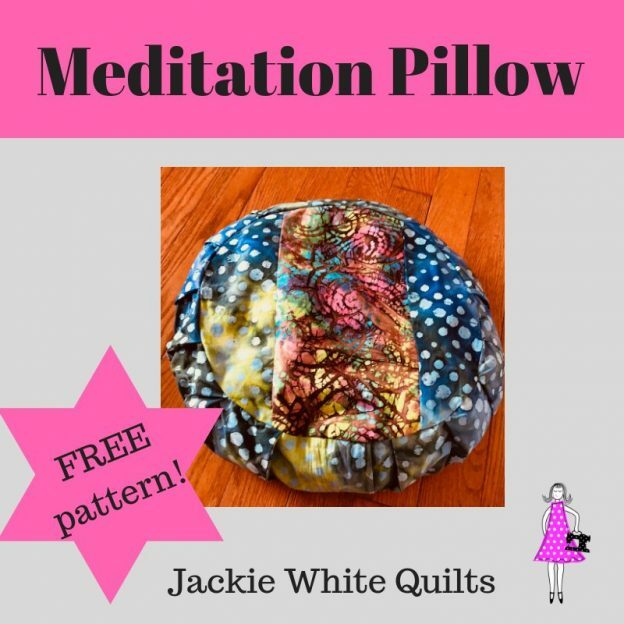 Enjoy creating this fun meditation pillow. Whether you use it for meditating or just a comfy pillow for you or the kids to sit on while playing or doing something else, it is a big hit!